ALLTIMEFAVCO concept of SOHO style interprets street trends from fashion capitals such as Seoul, New York, London, Paris & Milan. Great quality and designs with affordable price! Casual weekend with sweat style maxi dress with fringe hem never go wrong! Playful mini dress pays homage to street cultures with its collage print patterns. 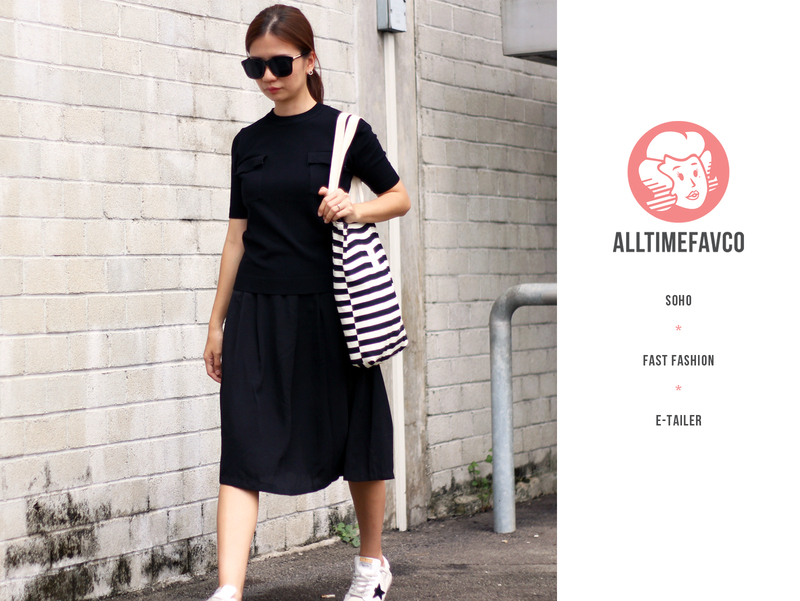 ALLTIMEFAVCO products are highly inspired by the community, street trends, fashion capitals and of course, YOU. My picks for this Summer! Offers valid till 31 July!